Have you purchased the 'Outfit' item? No. I understand that Outfits do not give any offensive or defensive benefits to my Character. I also understand that I can only change my character's Outfit once every IC year (eight months), and that I must contact staff before doing so. If I am found using an Outfit other than the one described in my profile, my Outfit Item will be revoked without refund. I am not able to mention my Outfit Item in my IC posts until the staff have redeemed the Item. @Firefly / @Kai Outfit approved and added to the Records; you may begin RP'ing them ICly with their outfit! 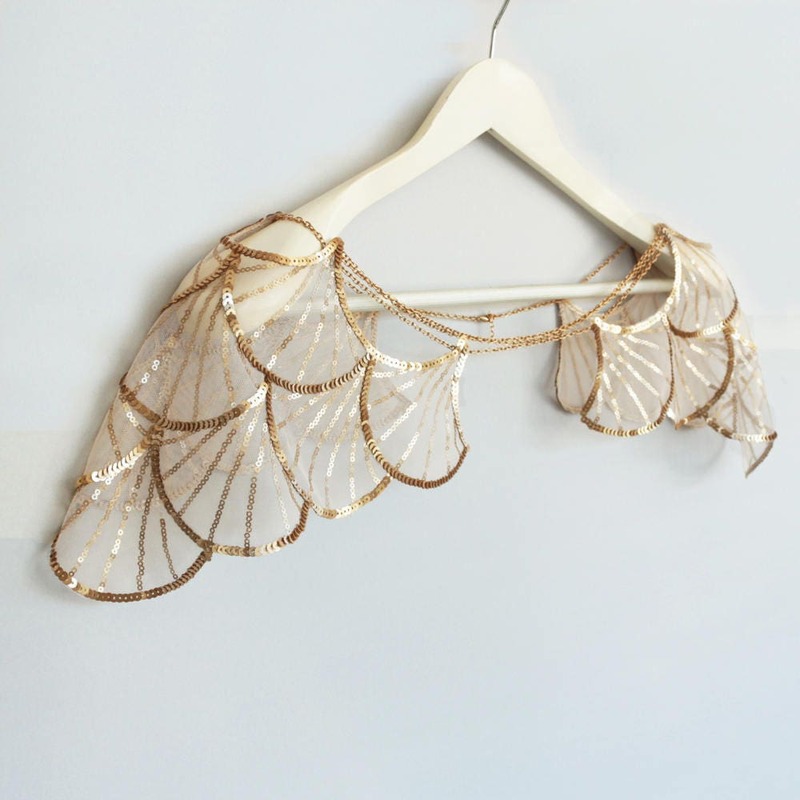 Brief Description of Outfit: A delicate capelet, made from sheer white fabric, adorned with gold, shell-shaped accents. Thin gold chain holds the cape in place, resting on her shoulders and withers. Brief Description of Outfit: Solid black silk cloak with bright red trim.